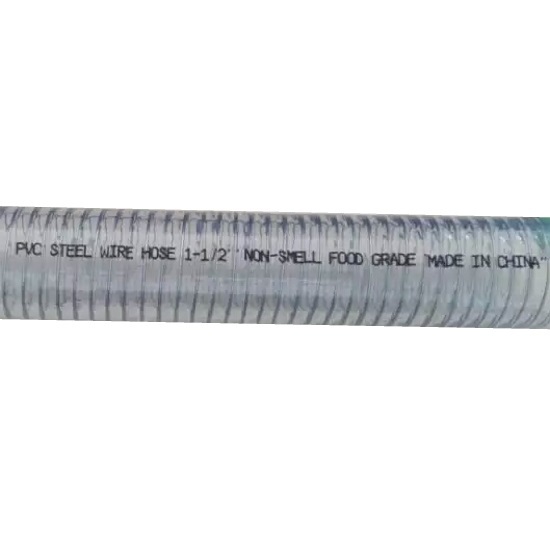 PVC SPIRAL STEEL WIRE REINFORCED HOSE is widely used for drawing and conveying water, oil and powder in factories, agriculture, engineering, foodstuffs and sanitation lines. 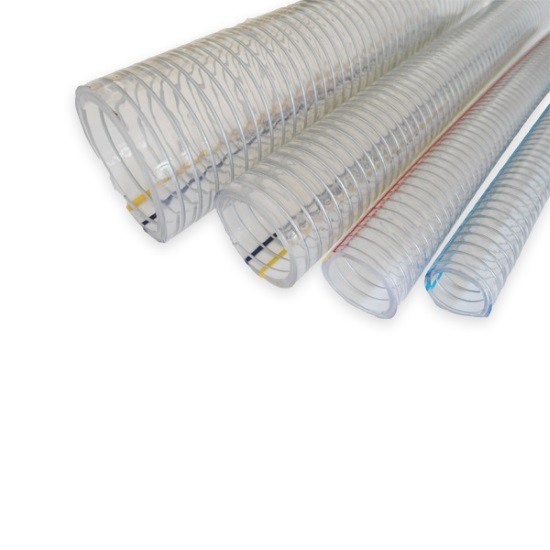 The PVC spring hose, with steel wire screwing inlaided in the tube, is light, transparent with small bending radius. 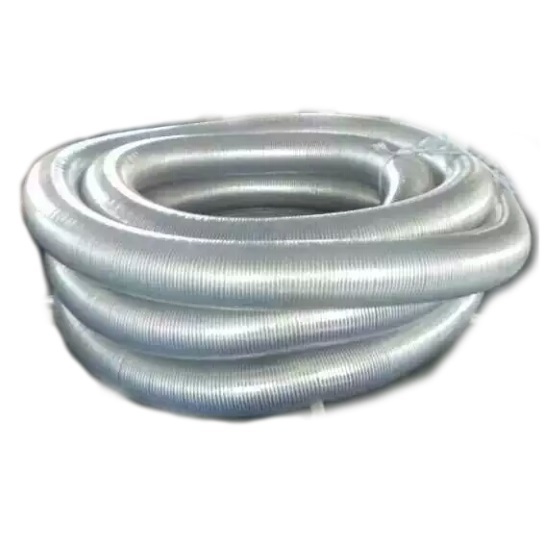 It has good adaptability to harsh conditions and minus pressure. The hoses looks much better with colorful symbol lines on the surface of the hose. Conveying hot water, oil and powder. Working where static is very dangerous such as mine, oil gas station, factories with dust, etc.